John Gruber from Daring Fireball is well-known for his concise and spot on analysis of Apple, including when it comes to rumours on future products. Gruber reiterates the camera upgrade will be a “big enough jump” that it will convince many to upgrade to larger iPhones sporting the new camera. 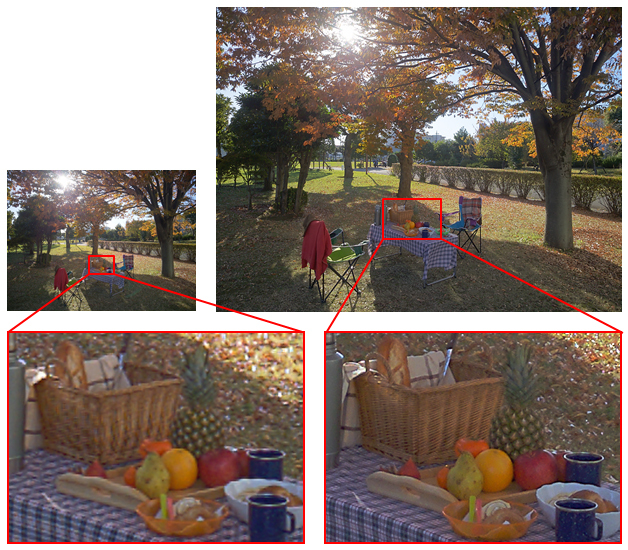 Sony announced today a new stacked 21 megapixel CMOS image sensor with an image plane phase detection signal for high speed auto focus, with support for 4K videos at 30fps. Many suspect this new sensor—which is set to debut in April 2015—would be a likely candidate to make its way into the next iPhone, since Sony is an existing camera supplier. Back in January, Apple was granted two patents related to interchangeable iPhone camera lenses, which would be added onto the existing camera via a case attachment or a magnetic module, to simulate better images, like an SLR– possibly linked to what Gruber has been hearing. Regardless, Apple’s iPhone cameras remain some of the best found on a smartphone, with the latest iPhone 6 Plus earning a positive review from photography site DP Review. The iPhone 6 Plus camera has been pretty amazing so far, as we stated in our review of Apple’s new phablet. 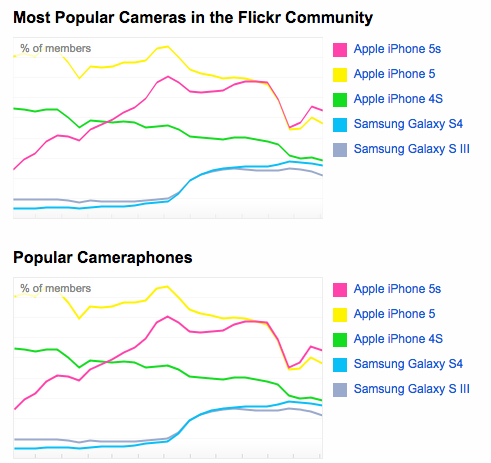 How much does the iPhone’s camera play in your decision when it comes to upgrading?